Home Blog Apple Mac Insuring a MacBook is becoming difficult ? Insuring a MacBook is becoming difficult ? Covering a new Mac is becoming expensive and cover hard to find. If you have an Apple device, have you noticed any impact on your insurance? Apple devices are very expensive but so common. They have flooded the market with all of their must buy- must have products and even older models cost a lot of money. Whether it be phones, tablets, laptops or computers, Apple are often dominating. excluding all Apple products from their insurance policy as they have been hit in the last year with expensive repair or replacement bills they are not used to covering. 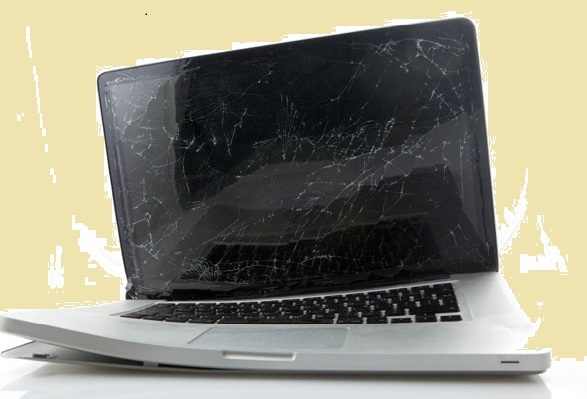 It seems like a cheek that they won’t even fix them with extended warranty, but have you encountered the horror when your teenager smashes their phone screen or a college has a spillage on their MacBook… the repairs cost hundreds to fix! There are Apple repair houses which are not Apple approved but even they cost the earth and may be using sub standard parts… this will also cancel out your Apple warranty. Apple devices are very expensive so a replacement will really up your premium. The problem lies with Apples control over replacement parts. Your Apple repair company may not even be able to get hold of the part, let alone fix your device. This means that repairs are not always cost effective. You can opt to insure your device with your HardSoft Apple lease. For example, a MacBook Pro insurance policy will set you back £106.80 /€170 per annum. We have had comments that this is expensive but in the context that most insurers (including the popular Insure2go) will not even supply a quote. ‘Protect the Bubble’ is £155 but that DOES NOT include loss cover and ‘SwitchedOn’ is £279 per annum. For an iPad, the HardSoft insurance available when you lease is as little as £1 per week . As a one stop shop, HardSoft can look after all of your IT and finance needs all under one roof. The Apple Lease from HardSoft, includes 3 years FREE warranty with all of our Apple iPad, MacBook and iMac leases. Our inclusive warranty includes our brilliant collect, repair, return system which does not have any hidden excesses and we will even let you utilise one of our loan machines to keep you up and running. An iPad lease with HardSoft starts at just £2.30 +VAT per week for an iPad mini 4 (Irish customers can look here for pricing) and comes with accidental damage cover. If you are to break your screen or have a spillage, it is all covered with your Apple iPad lease package. We will also supply a rugged case with kick stand to protect your iPad. An Apple lease from HardSoft makes these expensive devices affordable for your business. You can choose a payment structure and even defer the first payment. Equip your staff with the best technology to get the best results. The HardSoft Apple lease comes with much more than just great prices. As well as the 3 years Free warranty, we also include 3 years telephone technical support and exciting upgrade options. With the opportunity to Return, Renew and Retain, you can change your lease after just 24 months- ensuring that you never get stuck with outdated technology. If you would like a bespoke quote for your company, speak to one of our helpful sales team on 0207 111 1643.